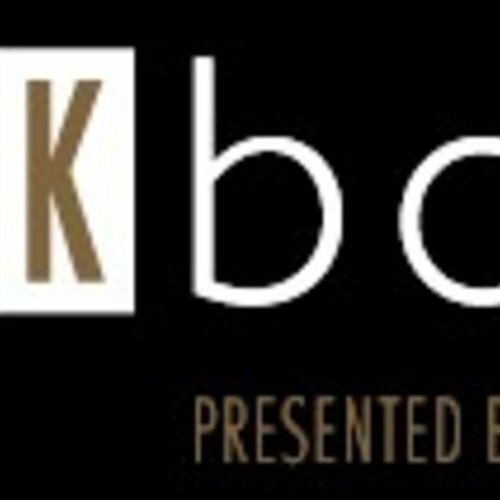 BlankBottle - eWine-Your partner for good wines! 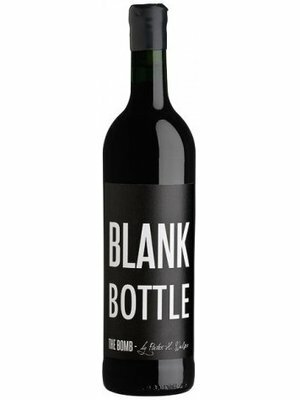 Describe BLANKbottle in one sentence: Clothes maketh not the man; judge my wines on what's in the bottle, not on the label. When and how did BLANKbottle start? In 2004, a lady came to my house (then also my office) to buy wine. She asked for anything but Shiraz. "I don't drink Shiraz", were her exact words. I poured her a glass of wine. She loved it and bought 3 cases. It was a straight Shiraz. It's a fact - we do judge the book by its cover. 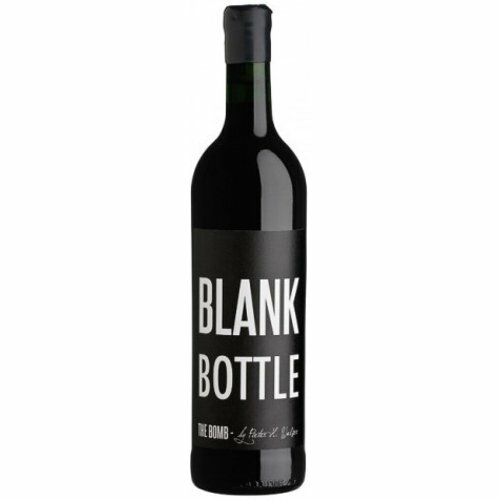 When I started BLANKbottle, my goal was to create an honest wine brand that had no limitations when it came to style, vintage, area or cultivars in order to break down any preconceived expectations. Having no indication of cultivar on the bottle makes this possible. 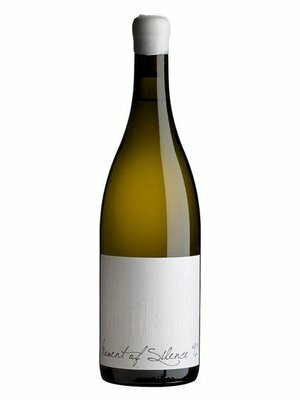 Not only does it demand complete honesty when it comes to quality, but it allows me the opportunity to introduce once-off limited runs of interesting wines. Its flexibility turned out to be BLANKbottle's edge. A brand for someone with an open mind and an adventurous heart. You have no farm? Owning a farm limits you to the vineyards on your specific farm. I love traveling and experiencing many different areas. I want to make area specific wines, wines that will be ambassadors for areas. If I can one day have 50 wines in my portfolio I would be happy. How many vineyards do you buy grapes from at the moment? I harvest 40 tons from 30 vineyards; 21 different varietals and growing. 2013, I drove 12 000 killometers in 2 months to pick my grapes. This wine will only be produced in extreme years. 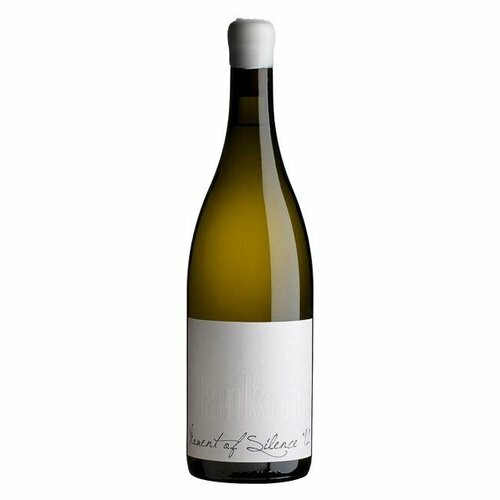 It is a Stellenbosch/Franschoek blend of super ripe Viognier and Chenin. Not for the faint of heart. It comes in at an alcohol of close to 16%.